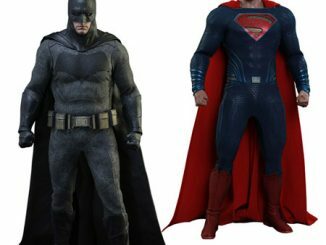 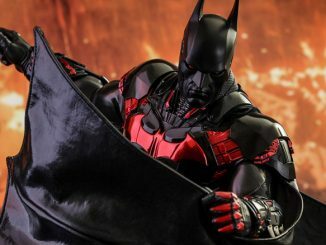 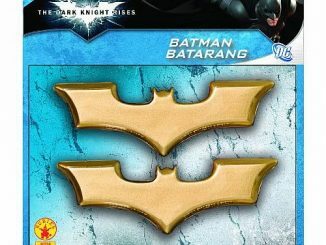 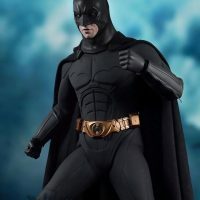 If you’re looking for a Batman figure that pulls out all the stops, the Enterbay Dark Knight Batman HD 1:4 Scale Action Figure packs all the Bat-details you could possibly want. 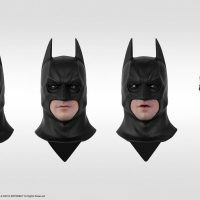 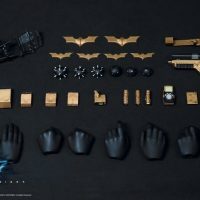 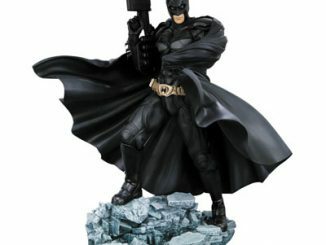 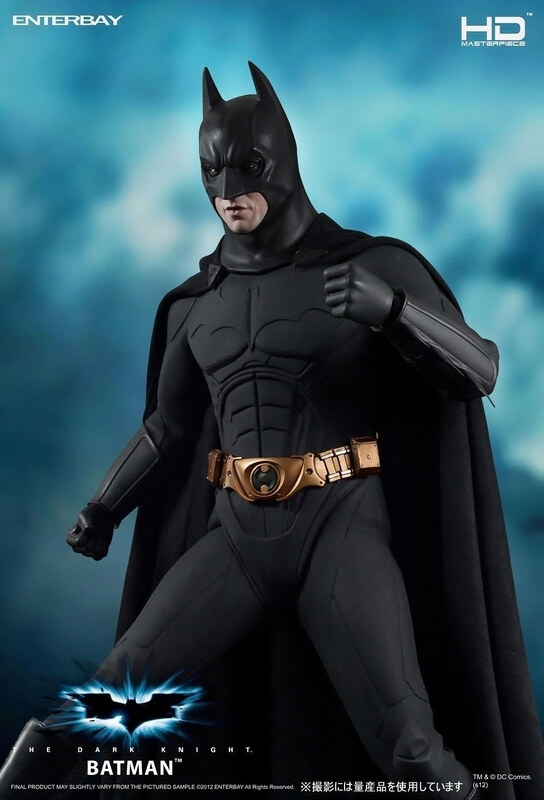 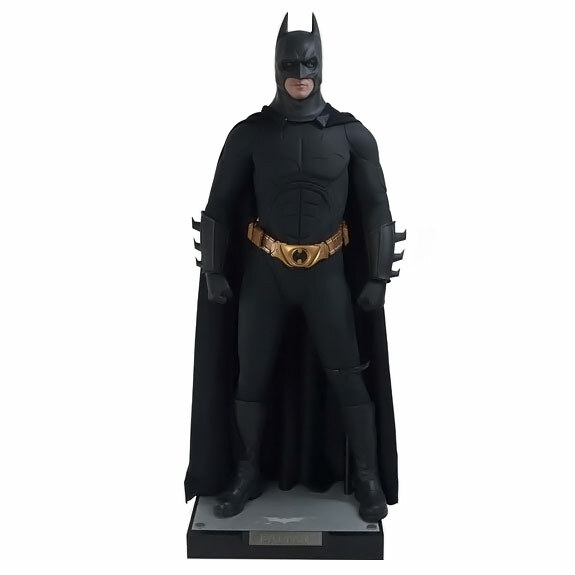 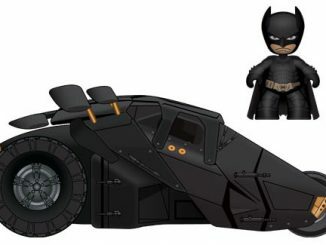 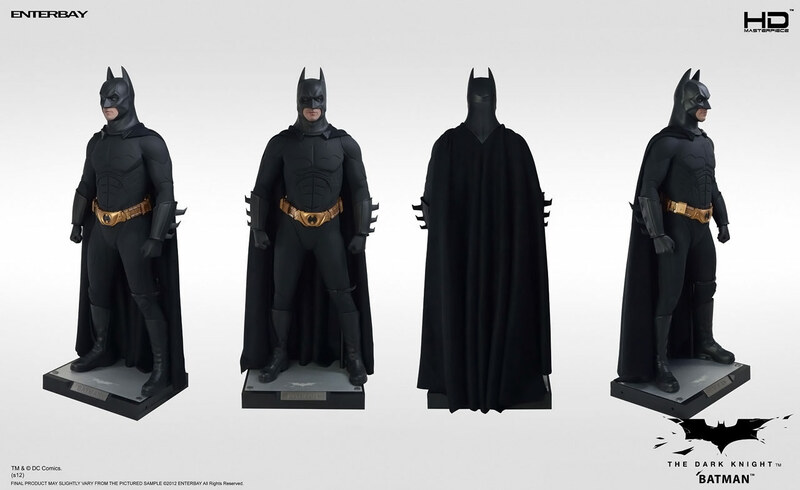 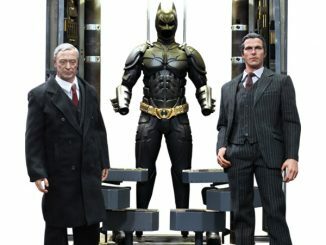 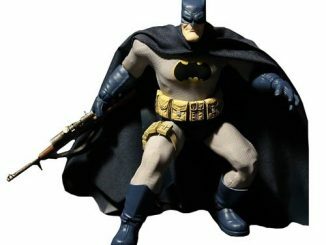 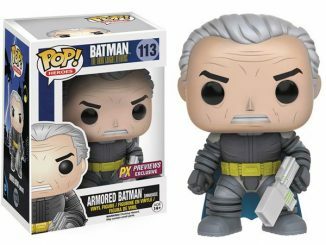 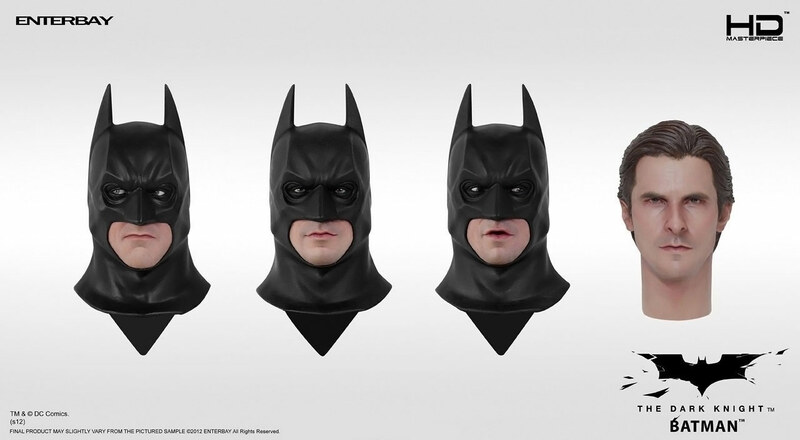 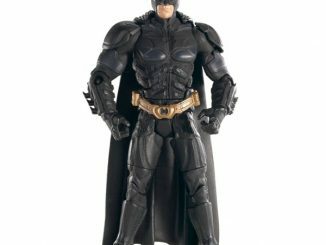 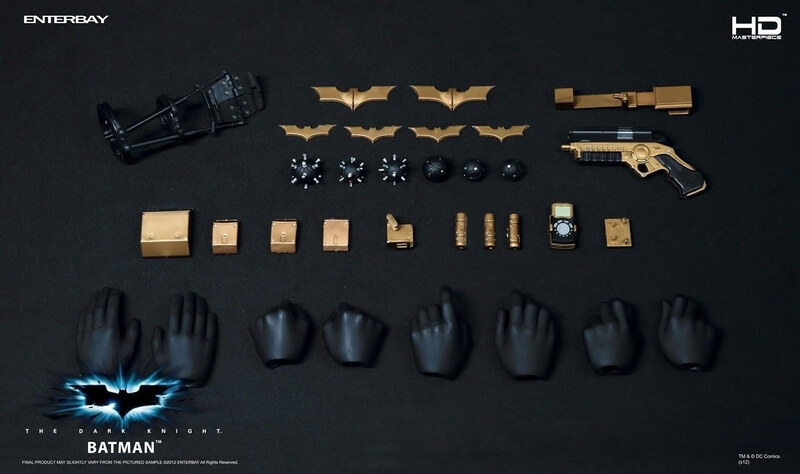 Not only does this 18-inch-tall action figure include over 30 points of articulation but it also comes with 3 interchangeable Batman heads, one Bruce Wayne/Christian Bale head, a movie-accurate Batman suit complete with boots, gloves, and velvet cape, 4 pairs of interchangeable hands, and a magnetic utility belt that holds accessories. 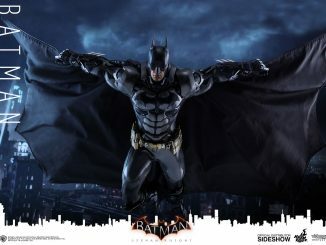 The Enterbay Dark Knight Batman HD 1:4 Scale Action Figure is available for $369 at NewEgg.com and Entertainment Earth, and for $368.99 at Amazon.com.